Are you looking for a better way to bring more natural light into your home? What if you could let in sunlight and save space at the same time? 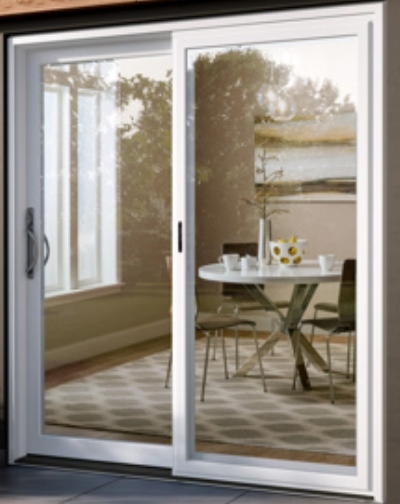 It’s possible when you invest in one of the stylish sliding door options available at Armortech Windows and Doors. At our store, you’ll find a large selection of windows, doors, and other home essentials, so when you’re looking for new sliding glass doors in Florida, you know you can count on us. Visit our location to see our inventory for yourself and choose the option that best suits your needs. If you’re unsure whether a sliding glass door is right for your home or your budget, just talk to our team. We offer free estimates for shoppers looking to glean more insight into their options as far as their finances are concerned. Plus, our professionals have extensive product knowledge and are happy to give you all the information you need to make a confident purchase decision. We offer all of the services you need to install and maintain your new door, including installation, repair, and replacement services. With our experienced and skilled contractors, you get gorgeous results that last. Nothing opens your home to nature quite like a sliding glass door does. 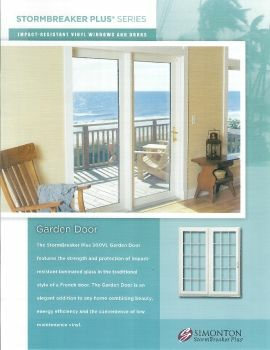 Unlike other types of doors, it consists almost entirely of glass (except for the frame, of course). This enables you and your family to enjoy as much natural light and scenery as possible. Additionally, sliding doors allow you to save space. 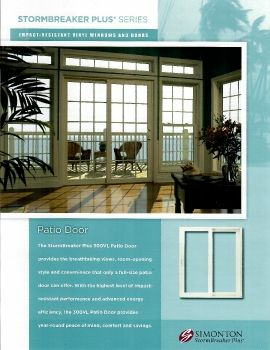 In this way, you don’t have to feel limited to simply installing these doors in spaces that lead to the outdoors. You’ll see how versatile they are in spaces like living rooms and bedrooms. Traditionally, these spaces have doors that swing outward and crowd rooms. By upgrading to a sliding glass option, you don’t have to take up any additional space in your home. 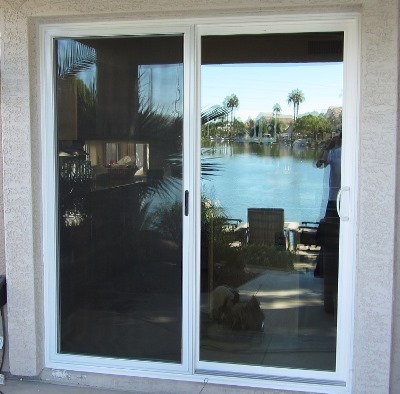 Many customers take advantage of our sliding glass door installation services to upgrade their windows instead of their doors. This is especially helpful for homeowners who have unusual floor plans. In some cases, people have to walk through several rooms when they want to grill outdoors or enjoy time on their patio. By adding a door where there was once a window, homeowners and their guests can easily access their favorite outdoor areas--all without sacrificing any of the natural light in the space. 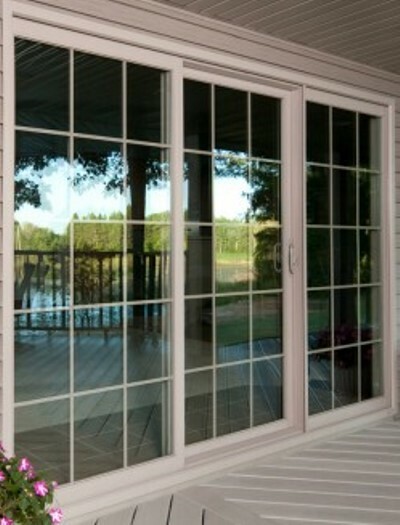 Are you convinced of the beauty and benefits sliding glass doors have to offer? Talk to our contractors to start the installation process. When it comes to a project like this, it takes professionals with the right experience and qualifications to give you the quality results you deserve. Let our team handle the hard work of placing your new door. Our professionals pay attention to every detail of the installation process to ensure you get results that meet your needs and exceed your expectations. If you already know the joys of owning a sliding glass door but need the services that help you maintain its function and beauty, we’re here for you. Because nothing lasts forever, your sliding door may begin to malfunction at some point. Fortunately, with more than a decade of experience, our contractors understand the most efficient repair and replacement methods so you can eliminate the issues and enjoy all the benefits your door has to offer. At our company, we take pride in providing our customers with high-quality, honest services. If your door needs a few simple repairs, we won’t insist on a replacement. 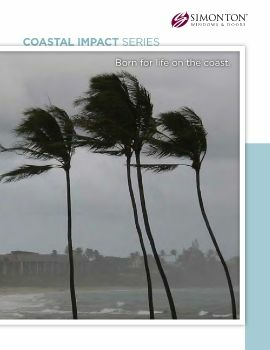 We’ll also let you know if repairs will cost more in the long-run than a replacement would be. By giving you all the information you need about the condition of your door and the service options available to you, you can make the right decision for your unique needs. If you notice any of these issues, let us know. Because we value honesty in all of our work, we’ll give you an accurate assessment of the damage, as well as what can be done to fix it. Keep in mind that sometimes a repair could be a quick fix to the issue, but not a lasting solution. If a sliding glass door replacement makes more sense practically and financially than a lot of smaller repairs, our contractors will let you know.